Summary: Do you want to record your screen of Samsung devices? Here are best screen recorders for Samsung S7, 8, 9, tablet and note series. Your Samsung mobile device, whether smartphone or tablet, is not for the sole purpose of snapping pictures and shooting video. There are apps that could record your Samsung S7, 8 ,9, tablet or Note series screen whether in in the form of still images or video. This would be useful if you want to demonstrate a particular screen activity for the purpose of creating a video tutorial or just for fun as in recording a gameplay. If you’re wondering how to record screen on Samsung S7, 8, 9 or tablet or Note series, then rest easy. Here are top suggestions that could help you do the job quickly and painlessly. DU Recorder is by far the most comprehensive package as far as Android screen recording is concerned. And the best part is, it's free. Every screen recording feature you could think of or that you would need for your Samsung device is covered. For starters, there's a video editing facility built in. So, you don't have to worry about to a separate app for that when it comes to putting the finishing touches to your video. You can also broadcast a livestream of your recording, not mention creating GIFs and adding annotations and watermarks. With DU Recorder you have just about the complete package when it comes to screen recording for Samsung S7, 8, 9 , tablets or Samsung Note series. So, if you're looking for a Samsung app that would not require you to switch to a computer to produce a polished Samsung mobile device recording, this should be your first choice. If you can put up with ads popping up when you use the Mobizen Screen Recorder, you'd like the app. Choices are aplenty should you decide to tweak the settings. If anything, you'll enjoy a streamlined workflow. It makes up for the intrusive ads by offering a clean recording interface. When you're saving your footage, you'll see no on screen buttons on the interface. To adhere to its spirit of being clutter-free, you’ll have only a simple on-screen popup to start and stop recording. Clear instructions on how to use the app guides you from start to finish. Basic video editing is provided and there’s the added convenience of adding your own intros and outros. Some advanced functions would require in-app purchase, but if you’re interested you may try them for seven days before deciding whether to fork out cash for them or not. Opt for Mobizen Screen Recorder if you’re looking for an app that’s customizable, versatile and reliable. AZ Screen Recorder comes packed with useful features. It's a screen recorder highly regarded by Android users. You have the benefit of various video configuration options. 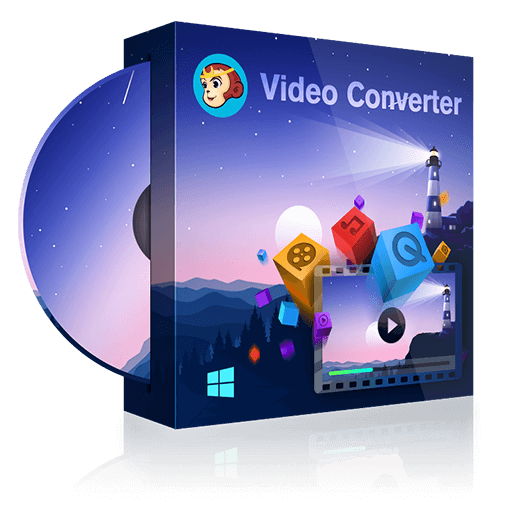 Screenshot capture, video recording and streaming live video are as easy as a pie via a pop-up bubble. The comprehensive and reliable AZ Screen recorder is easy to master. A quick tutorial is provided to that end. Easily switch between resolutions, frame rates, bit rates and even add a time lapse effect. You may also watermark your video with your logo or any text. Recording video with a countdown time is as easy as breeze, not to mention external audio recording. If you need to embed video from your device's front camera, you could opt for the Pro edition, which includes a hidden button to start and stop recording. Of course, with the Pro edition you get to remove the annoying ads. This is one feature-packed, comprehensive screen recorder for Samsung whether you’re using Samsung S7, S8, S9 or Samsung tablets like Note 8. If you're looking for a screen recorder perfect for recording gameplay and YouTube recording, YouTube Gaming will fit the bill. The standout feature of this app is its minimal interface and controls. Video recording is limited to 720p. That’s a drawback but it should suffice if you're just starting out. With a single tap it could also record the activity of other apps in your Samsung S7, S8, S9, Samsung tablets and Note series. 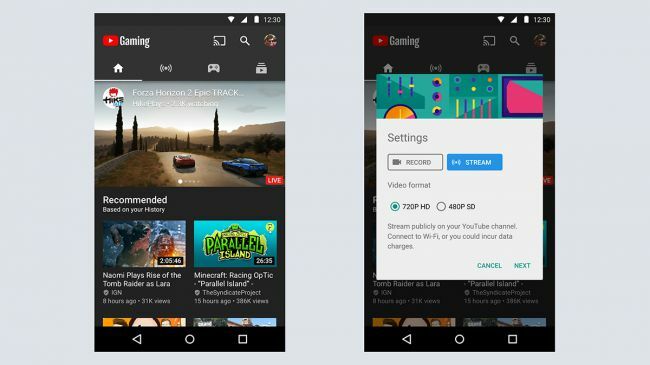 While helping capture the best moments of your gaming session, YouTube gaming also tells you how much recording time you've left based on your available storage space. After you're done with your screen recording, you can undertake basic edits and share your video to YouTube if that's your intention. You'll also use the app with peace of mind as Google is its developer. So, YouTube Gaming is guaranteed to work with your Android devices including Samsung 7, 8, 9, tablet or Note series. If you spend much time over YouTube, this would be the app to go for. Now that you’ve got an idea of how to record screen on Samsung S7, 8,9 , tablets, and Note series, go through the list again and make notes to help you decide which should take care of your Android device screen recording needs.But if you want to find a screen recorder tool to record your Apple or iOS devices, you can try DVDFab Screen Recorder & Editor for iOS, an easy-to-use and full-featured iOS screen recorder. Are you looking for an Android YouTube to MP3 downloader? Or do you want to download YouTube to MP3 for playing on your android phone? Here are top 5 best YouTube to MP3 downloaders for Android. Want to edit GoPro videos? Here we’re going to take a look at some of the best GoPro video editing software you can use to edit GoPro videos fast and easily on Windows and Mac. Here we’re going to talk about some of the best Christmas songs on guitar of all time. These Christmas guitar songs will be a great fit for your Christmas playlist this year.